Winter Golf Coaching has resumed. Please submit any inquiries through the contact form or email at the bottom of the page and we will get back to you as soon as possible. 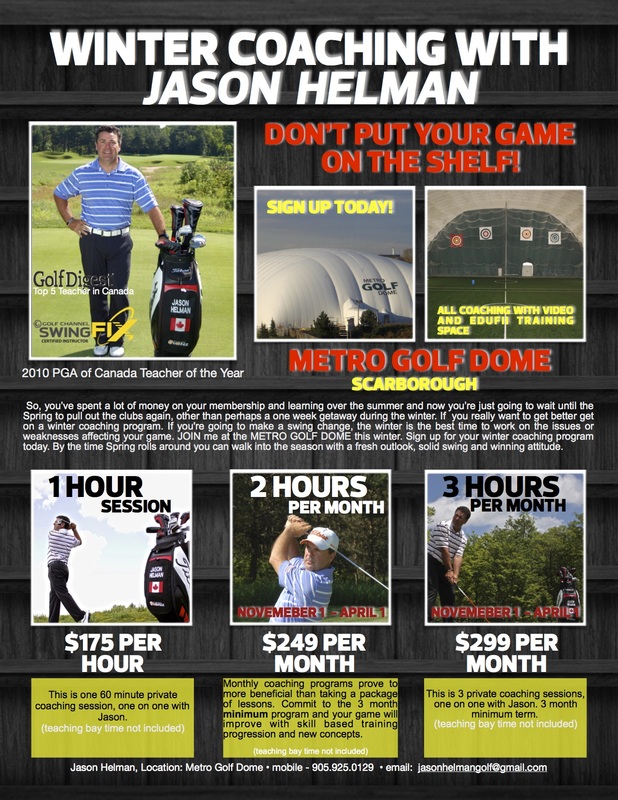 If you really want to make a change in your golf game, golf swing or tweak a few things. 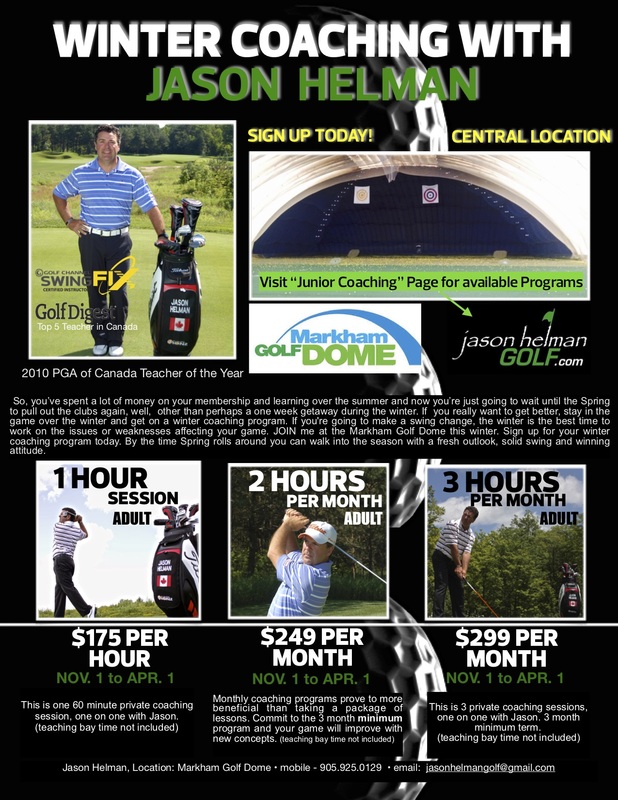 The winter golf season is the absolute best time to take golf lessons, golf instruction or golf coaching. Unfortunately due to a catastrophic fail at the Metro Golf Dome, which collapsed the structure, coaching will be cancelled at this location for the remainder of the winter. Winter Golf Coaching Cancelled at this location for the remainder of the winter season.